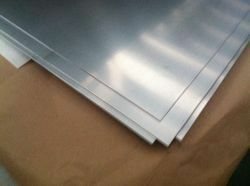 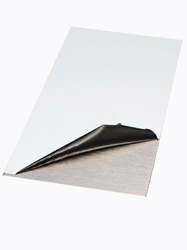 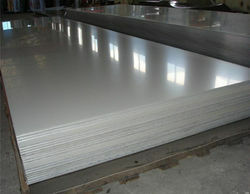 Pioneers in the industry, we offer stainless steel 409 sheet 2b matt pvc (no.4 finish), hr stainless steel 310 sheet (no. 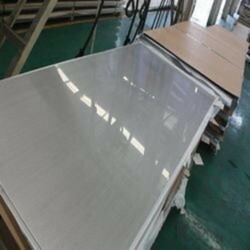 1 finish), stainless steel 304 sheet, stainless steel 304l sheet, stainless steel 316l sheet and stainless steel 316 sheet from India. 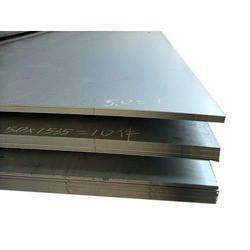 We offered steel Coils which are high in demand as these are made as per universally laid quality standards. 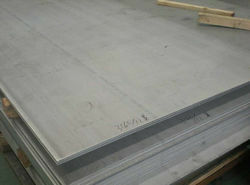 HR (No.1) Finish, 2B CR Finish, 2B Matt PVC (No.4) Finish. 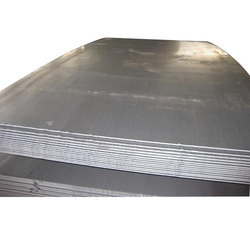 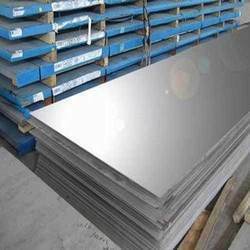 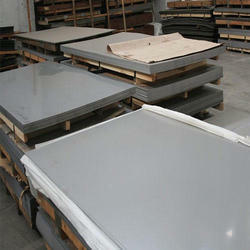 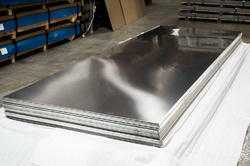 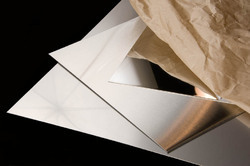 Suraj Meta l Corporation is a leading Stockiest, Supplier and Exporters of Stainless Steel Sheets. 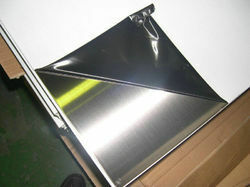 Manufacturer test certificate / laboratory test certificate from govt. 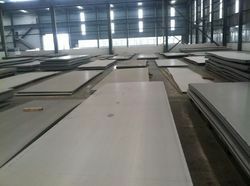 Approved lab. 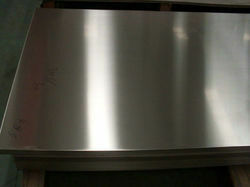 & under third party inspection. 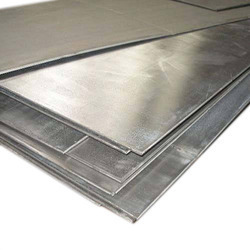 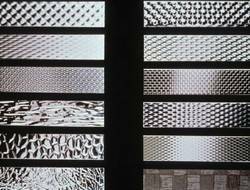 Backed by a team of experienced professionals, we are offering an extensive array of Designer Stainless Steel Sheet. 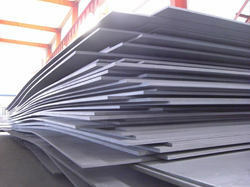 This sheet is available in different specifications to fulfill the varied needs of the clients. 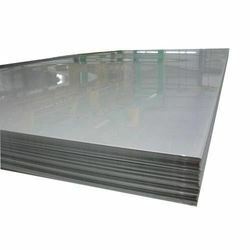 It is strictly checked on different quality parameters assuring its flawlessness at the user’s end. 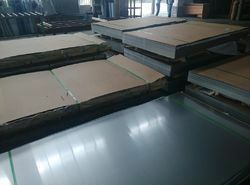 Extensively demanded in the industry, clients can avail this premium quality sheet from us at very reasonable rates.